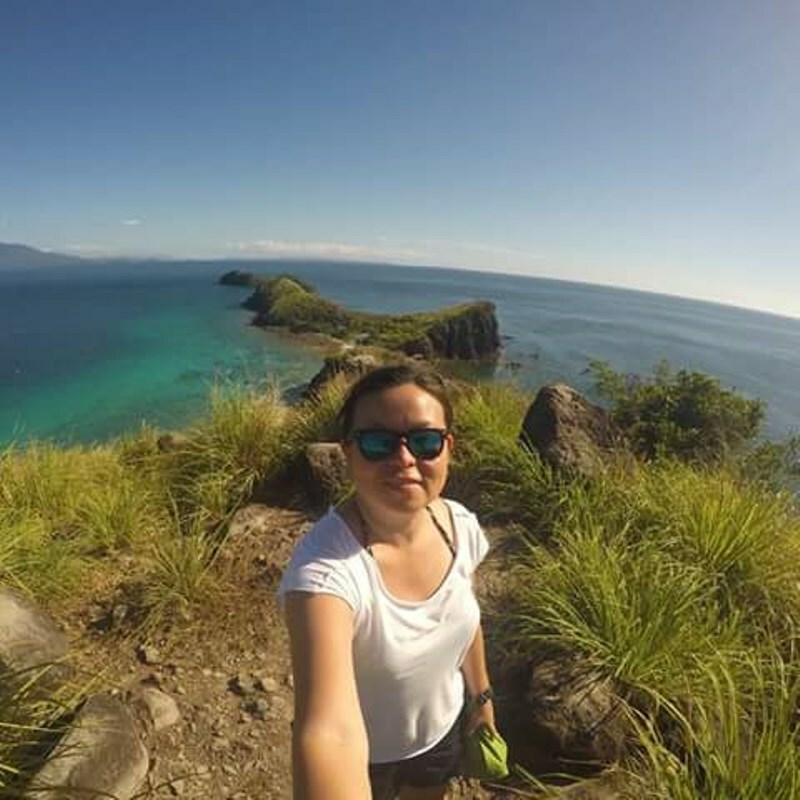 Want to go on a pilgrimage in Batangas on two wheels? You can take this route. Last weekend, Lima Park Hotel, together with 70 bikers from Batangas and Metro Manila went on the Roman Catholic Lenten tradition of visiting seven churches or religious sites. It was the 2nd time Lima Park Hotel, together with Team Ganit, hosted the Bisikleta Iglesia. The biking tour, which covered a distance of about 50 kilometers, went through 3 towns and 7 chapels or churches, including 5 shrines. The Marian Orchard is a Catholic complex located in the municipality of Balete, right before the pilgrimage city of Lipa. It is open to everyone who wants to pray and meditate. The complex features a chapel, a rosary garden, stations of the cross, as well as several gardens and and shrines of different saints, Jesus and Mary. Its highest point is the Sacred Heart Tower where pilgrims get a sweeping view of the environs, which includes Taal Lake and Volcano Island; Mountains Makiling, Maculot, and Malarayat from afar; and the mystic Mt. Banahaw on clear days. When you visit The Marian Orchard, be sure to look for Mr. Larry Katigbak, who founded the orchard. He is a very inspiring man. Stations 3 and 4 of the cross were held at a church dedicated to the Child Jesus at Barangay Marawoy, Lipa City. 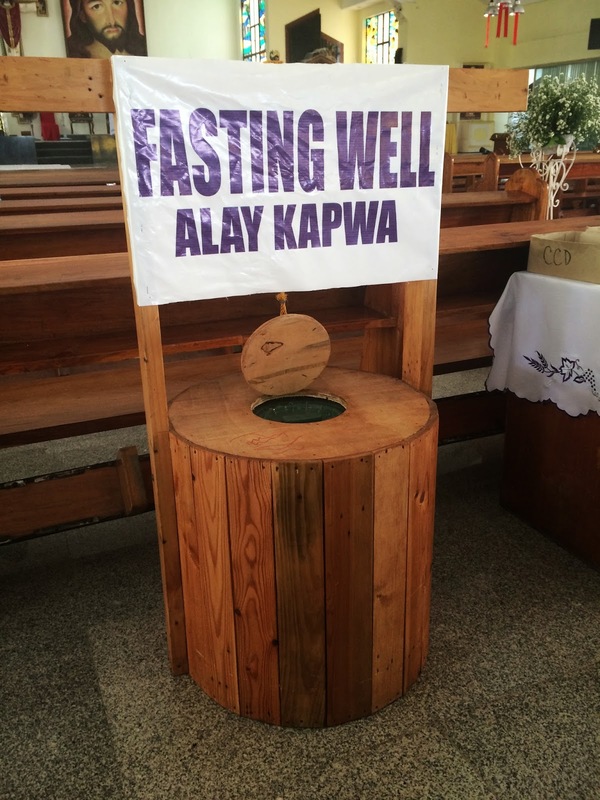 What I find most interesting in this church is the Fasting Well, which reminds all Catholics that the Lenten tradition of fasting or sacrifice should be accompanied by almsgiving. After the Sto. Nino Parish, we went to the Redemptorist Church in Lipa City. This church is dedicated to Our Lady of Perpetual Help. Novena masses every wednesday are also being held here every Wednesday in honor of its patron saint. In 2009, a pious church goer noticed an image of The Blessed Virgin Mary on the cut branch of a mango tree. This church was established to propagate the right devotion to Our Lady Mediatrix of All Grace. The church is just a kilometer away from the Convent of Our Lady of Mt. Carmel, the popular apparition site. In 1948, Mary Mediatrix appeared in a vision to Teresita Castillo, a religious postulant. The apparition was followed by showers of rose petals. This is the apparition site church and is being managed and run by Carmelite sisters. This is the most popular pilgrimage site in Batangas. Bus loads of tourists come here even before or after Holy Week. The Metropolitan Cathedral of Saint Sebastian, commonly known as the Lipa Cathedral, is the seat of the Archdiocese of Lipa. This Romanesgue church features a grand baroque designed pipe organ, which is the only one in Batangas province. Our final stop was The St. Therese of the Child Jesus church located along Santo Tomas-Lipa Road at Barangay Talisay in Lipa City. The backdrop of the church's altar is the nearby Malarayat golf course, which helps make this church popular for weddings. The tour ended with a sumptuous buffet at Lima Park Hotel. Bikers were given certificates and were informed that a portion of their registration fee was donated to The Marian Orchard. Registration fee was P 250, which not only included the meals and donation to The Marian Orchard, but also an event shirt. Bisikleta Iglesia was also sponsored by Diwa Learning Systems, First Asia Institute of Technology and Humanities, AFreight, Yamaha, DB Access, Lima Land Inc., Lucky 4A Feeds and the municipalities of Malvar and Balete.